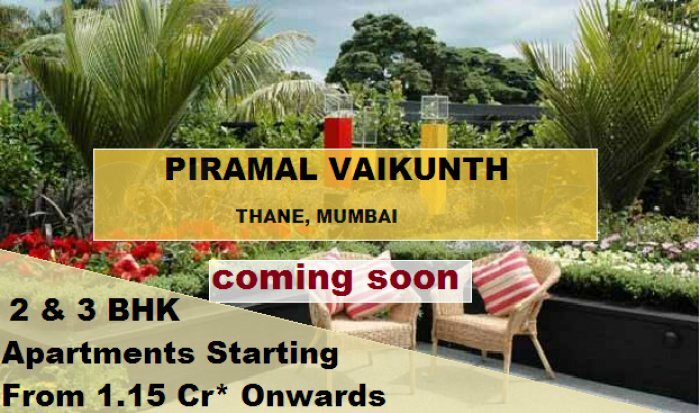 A new residential project “Piramal Vaikunth” is launched at Balkum in Thane Mumbai with a lot of buildups combine with this. 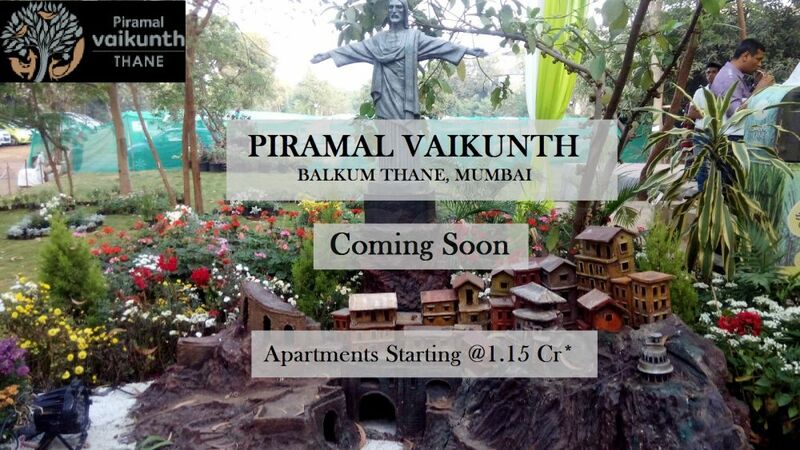 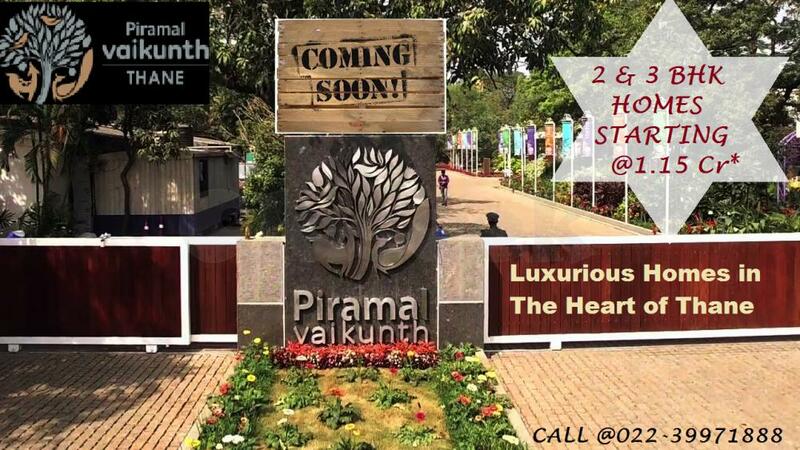 Piramal Vaikunth offers 2 and 3 BHK apartments in this residential pre-launch Project at a very reasonable price. 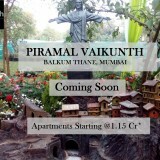 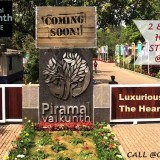 This is the first real estate project in thane by Piramal Realty group. 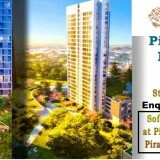 Piramal Group has a lot of trust among Home seekers so lots of real estate buyers and investors are looking for this. 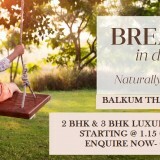 This residential project is spread across 32 acres plot area with all luxurious world-class amenities.